The capital of Yemen, Sanaa is now reportedly under control of Houthi fighters, according to media citing the Interior Ministry. 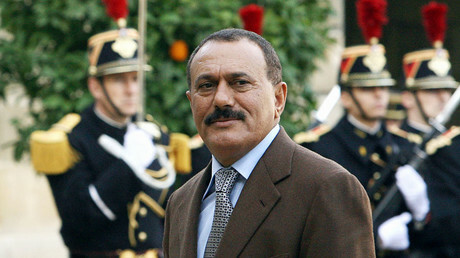 The group has allegedly retaken the city after the death of former President Ali Abdullah Saleh. Having accused the former leader of betrayal and inciting even more violence in Yemen, the ministry said the Houthi forces have “ended the crisis” and now control “all positions” of opposing militias. There have been reports that the eldest son of the ex-president Ahmad Saleh, regarded as his likely successor, has been arrested. 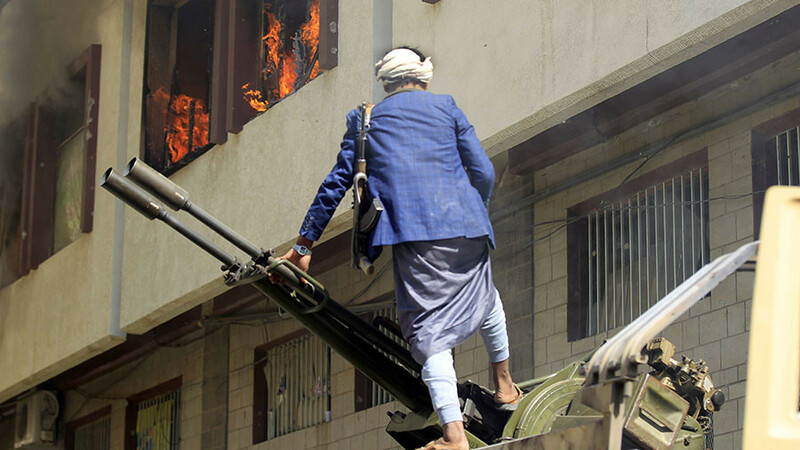 On Monday, Yemen's embattled President Abd-Rabbu Mansour Hadi ordered his armed forces to launch a massive military offensive against Houthis in Sanaa. The government of Hadi, based in southern Yemen in Aden and backed by Saudi Arabia, has announced what it called "Operation Arabian Sanaa," Al Arabiya reported, adding that an amnesty has been promised to those fighters who cut ties with the Iran-backed rebels. "The president will soon announce a general amnesty for all those who collaborated with the Houthis in recent months and who have retracted that allegiance," the Saudi Arabian media cited Hadi's prime minister, Ahmad Obaid bin Daghr, as saying. In a televised speech broadcast by Sky News Arabia, Hadi also called on people in all Yemeni provinces to "rise against" the Houthi forces. 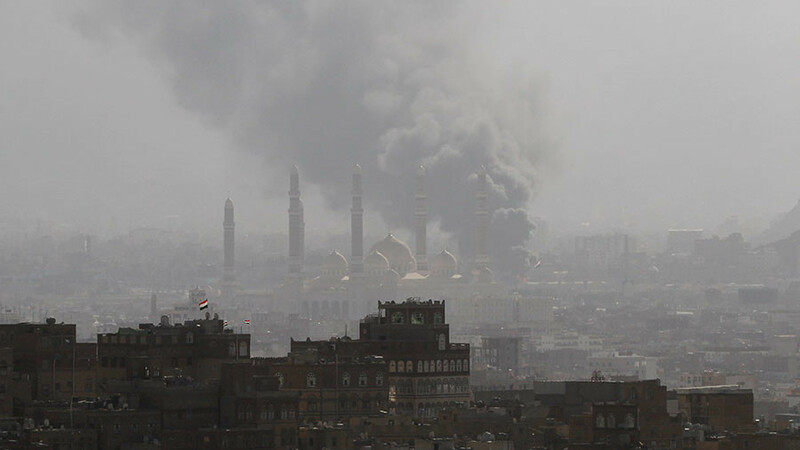 Heavy fighting has been ongoing in Sanaa in recent days, with the Saudi-led coalition launching strikes on Houthi positions and having bombed Sanaa’s airport. The strikes come amid reports of extreme bloodshed in Yemen’s capital after ex-president Saleh pulled out of an alliance with the Houthi rebels. Rubble and debris can be seen in a Ruptly video documenting the aftermath of the Saudi-led coalition's attack on Sanaa International Airport on Sunday evening. The footage shows pulverized concrete, burnt-out cars and the airport's abandoned VIP lounge. 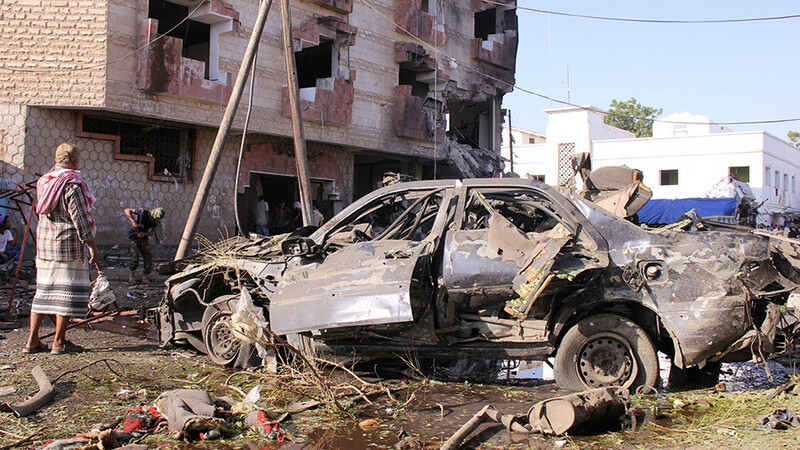 Heavy fighting was reported around the diplomatic area near the United Nations compound in Sanaa, the UN said. Reporting that "air strikes have intensified" in the area, where a number of aid agencies are located, the organization said there are military vehicles in the streets and "roads are blocked." The Saudi coalition, which is generously provided with munitions by the US and UK, also targeted Houthi positions west of the capital, as well as in the highlands south of Sanaa, including the hills of al-Rayyan overlooking Hadda city, according to Al Arabiya. However, on Monday, Houthis reportedly made gains against forces supporting the former president. In 2015, a Sunni-Arab coalition led by Riyadh launched a military campaign against the Shiite Houthi rebels to prevent them from controlling Yemen. 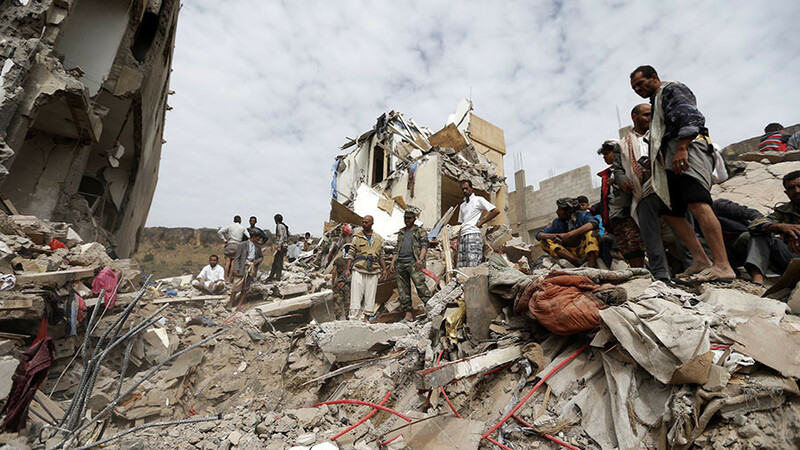 The Saudi-led operation has been a major contributor to the humanitarian disaster currently plaguing the war-torn nation. Some 20 million Yemenis, including 11 million children, are in need of urgent aid, according to the World Health Organization. 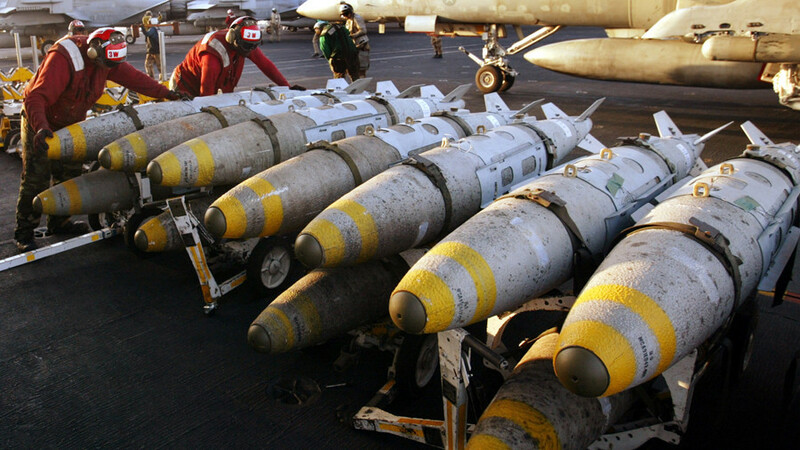 The UN believes that the civilian death toll from the conflict could exceed 10,000.